When someone dies or is killed due to the negligence or misconduct of another, such as murder, the surviving members of the victim’s family can pursue a wrongful death law suit. Many wrongful death actions follow in the aftermath of criminal trials, often seeking financial justice by the member’s of the deceased family. 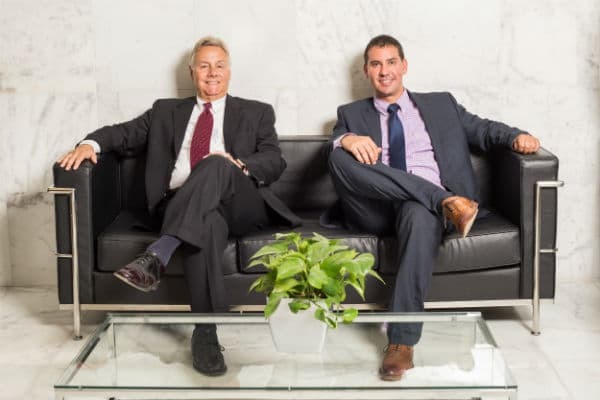 If a loved one has passed after an injury or accident brought on by the negligence or misconduct of another person, company or entity, you may be interested in pursuing a claim for wrongful death against those responsible. 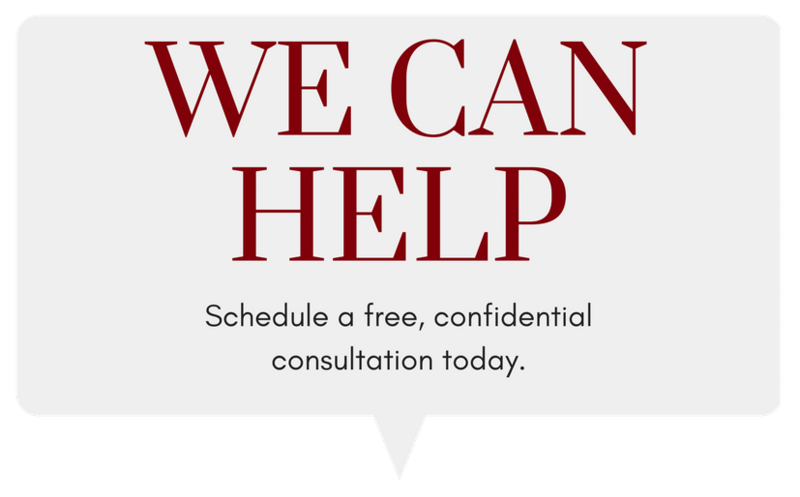 Particularly in light of time deadlines for filing such a lawsuit, you need to contact an experienced wrongful death attorney in Atlanta as soon as you can, for a free initial case review and to explore your legal rights and your possible case. 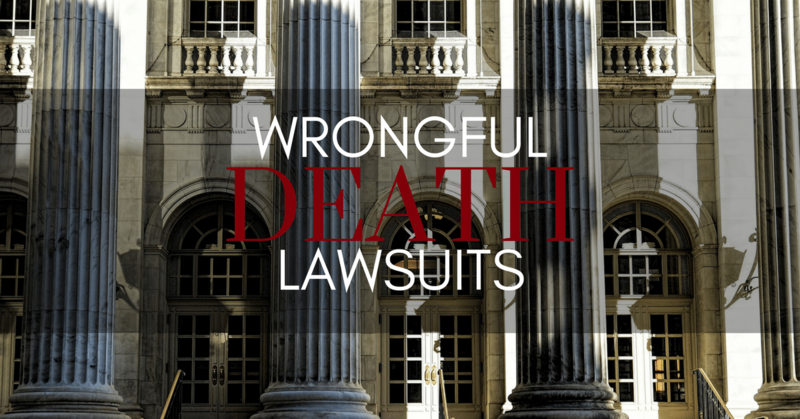 Each state has a civil “wrongful death statute,” or collection of statutes, which establish the procedures for bringing wrongful death lawsuits. 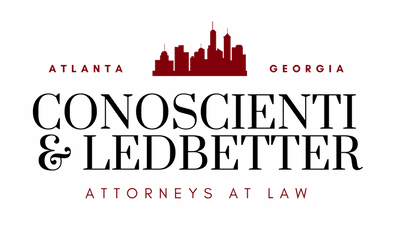 Wrongful death in Georgia is a cause of action created by statute, which means that it is governed by a law passed by the legislature. A claim for wrongful death may be brought if there’s a death arising from the negligent, reckless, deliberate, or criminal activities by a different individual, business, or company. 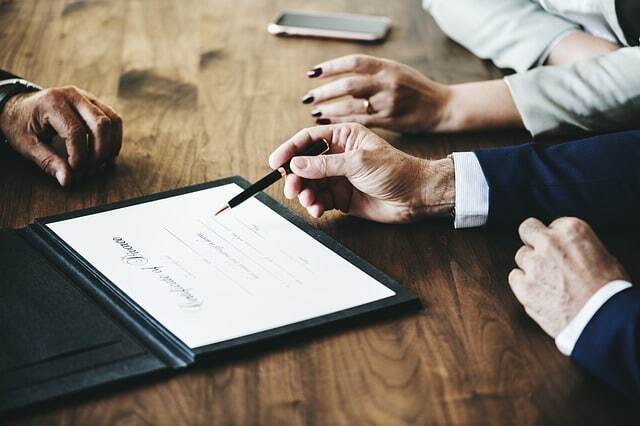 When a person has passed who does not possess a will, the court regularly appoints an executor or personal representative of property. In that case, the Plaintiff in the suit is ordinarily the estate’s executor or personal representative. In this case the executor or personal representative brings the litigation on behalf of the deceased’s heirs. The individual or entity against whom the suit is brought is the “Defendant.” The suit will allege that the Defendant acted intentionally or negligently and has been responsible for the untimely death of the deceased individual. 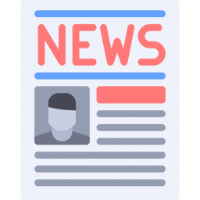 The Plaintiff must show the court that the Defendant was negligent, and that the Defendant’s negligence caused the deceased’s death, before the. Plaintiff is entitled to any damages. The Plaintiff must prove to the court that the Defendant owed a duty of care to the deceased individual. As an example, in a case of a car crash, the Plaintiff must prove that the Defendant had a duty to comply with the Rules of the Road and drive carefully while operating any automobile. A real-world example from the headlines would be the death of Michael Jackson under the care of Dr. Conrad Murray. After the death of Michael Jackson, his father filed a wrongful death lawsuit against Dr. Murray, who had Michael under his care at the time. 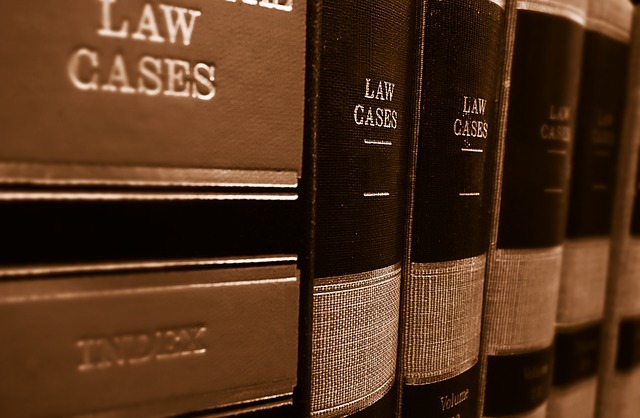 The Plaintiff must prove that the Defendant violated the duty of care owed to the Plaintiff. In our example above with Michael Jackson, the alleged breach would be highlighted by the peculiar treatments that Dr. Conrad was administering to Mr. Jackson, using propofol, a powerful drug, to help him sleep. In this case, it would be up to experts to determine if the unusual regiment of care provided by Dr. Conrad constituted a breach of the duty of care. It isn’t enough that the Plaintiff only demonstrate the Defendant broke the law in a certain fashion, or violated a duty in another manner. The Plaintiff must also demonstrate that Defendant’s specific actions proximately caused the wrongful death. So, even if Dr. Conrad’s treatments were incorrect and put Michael Jackson at risk, it doesn’t necessarily constitute causation. Michael Jackson could have had other, prior medical conditions which led to his death outside of the peculiar treatments by Dr. Conrad. All of these elements have to line up for the case to be proven by a preponderance of evidence. 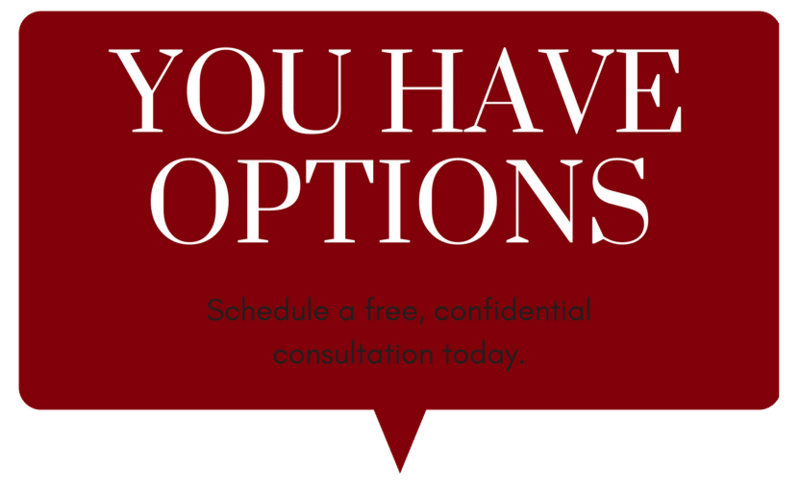 State laws vary and it’s important to speak with a qualified wrongful death attorney in your locale. Plaintiffs are awarded pecuniary damages for the full value of life of the deceased in a wrongful death lawsuit. Pecuniary is the legal word for financial. Financial injury is the main measure of damages in a wrongful death lawsuit. 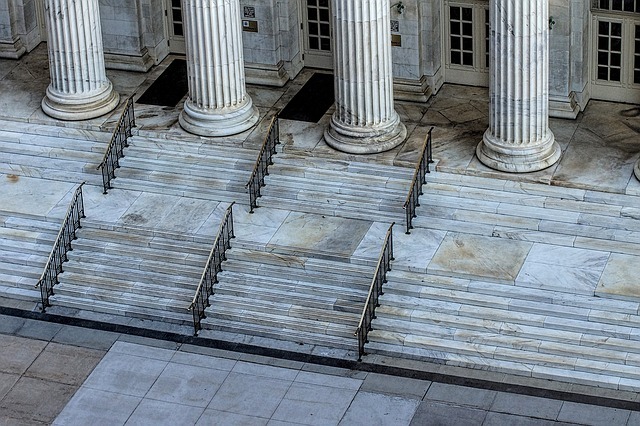 Courts have interpreted “financial injuries” as including the loss of service, services, lost prospect of inheritance, and medical and funeral expenses. Most laws provide that the damages awarded for a wrongful death shall be fair and just compensation for the financial injuries, which resulted from the deceased’s death. When determining financial loss, it’s pertinent to take into account the age, character and condition of the deceased, their earning ability, life expectancy, health and intelligence, in addition to the conditions of the recipients. This determination might appear straightforward, but it often becomes a complicated inquiry, keeping in mind that the amount of damages is actual financial loss. Normally, the primary consideration in awarding damages is that the deceased’s situation at the time of passing. By way of instance, when an adult wage earner with children dies, the significant areas of the retrieval are: 1) loss of earnings, and 2) loss of parental guidance. The jury may consider the decedent’s earnings at the time of departure, the last known earnings if unemployed, and potential future earnings. In a wrongful death action, the jury determines the magnitude of the damages award after hearing the evidence. The jury’s decision isn’t the last word, however, as the size of this award can be adjusted upward or downward by the court for many different factors. As an example, if the decedent routinely squandered his income, this might reduce your family’s recovery. In the same way, the courts will decrease a jury’s award if the decedent had poor earnings (even when he was young), had great potential, and supported several children. 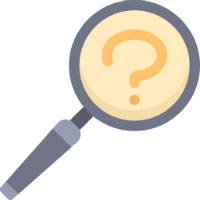 At precisely the exact same time, a jury may award lost earnings regardless of the decedent’s having been unemployed, if he’d worked before and if the plaintiff presented evidence of the decedent’s average earnings while employed. If the plaintiffs fails to present such proof of the deceased’s average earnings, the court can set aside the jury’s damage award and order a new trial. Plaintiffs can present expert testimony from financial professionals to establish the value of the deceased to his loved ones. Until recently, this testimony wasn’t admissible when a housewife died, but that rule has changed. When the decedent is a housewife who wasn’t employed outside the home, the financial effect on the survivors won’t involve a reduction of income, but increased expenditures to continue the services she was providing or would have provided if she’d lived. Because jurors might not be knowledgeable regarding the monetary value of a housewife’s services, experts may aid the jury in this evaluation. Punitive damages are awarded in cases of serious or malicious wrongdoing to punish the wrongdoer, or deter others from behaving similarly. 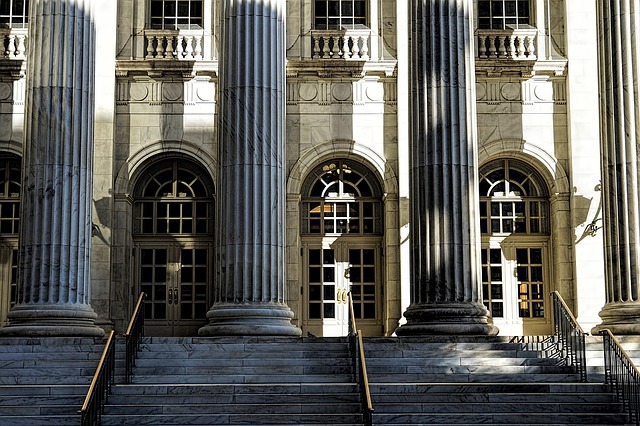 In many states, a plaintiff may not recover punitive damages in a wrongful death act. There are a number of states, however, that have specific statutes that permit the recovery of punitive damages. In states which don’t explicitly allow or disallow punitive damages in wrongful death actions, courts have held punitive damages permissible. The right Atlanta lawyers will have the ability to advise you regarding whether your state allows punitive damages. A survival actions, on the other hand, centers around the anguish of the deceased individual (who attorneys and judges frequently refer to as the “decedent”) instead of the despair and fiscal losses of their household. In a survival action, the decedent’s estate can recover compensation concerning the pain and anguish of the victim along with the decedent’s medical bills and lost earnings–comparable to what the individual might have recovered in a personal injury litigation if they had endured. 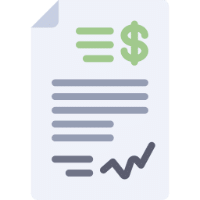 The reimbursement is then distributed through the deceased individual’s estate as opposed to dispersed directly to living relatives. The Burden of Proof isn’t a measure of the quantity of proof the Plaintiff proffers. The burden of proof is not determined by the number of witnesses or number of medical tests. The quality of the evidence, ultimately determines the successfulness of the action. 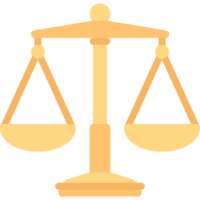 If the Plaintiff fails to satisfy with the burden of proof on any of the components of negligence, the Plaintiff will not recover any damages for wrongful death. While lots of wrongful death lawsuits are solved by pre-trial settlement arrangements, some can only be solved by going into trial. 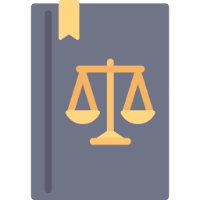 Based on the state in which the case has been heard, a judge or a jury can decide whether the Plaintiff has fulfilled the Burden of Proof on the evidentiary requirements. The majority of states don’t require the jury reach a unanimous verdict, however, the principles governing jury deliberations do vary from state to state. 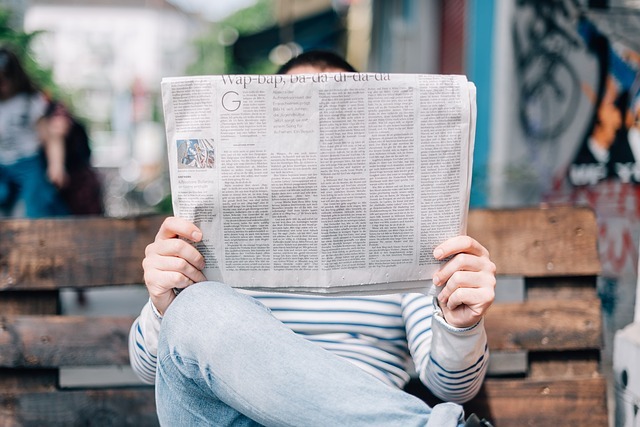 Oftentimes, individuals become conscious of the occurrence of a wrongful death lawsuit when viewing or hearing about famous cases making the headlines. 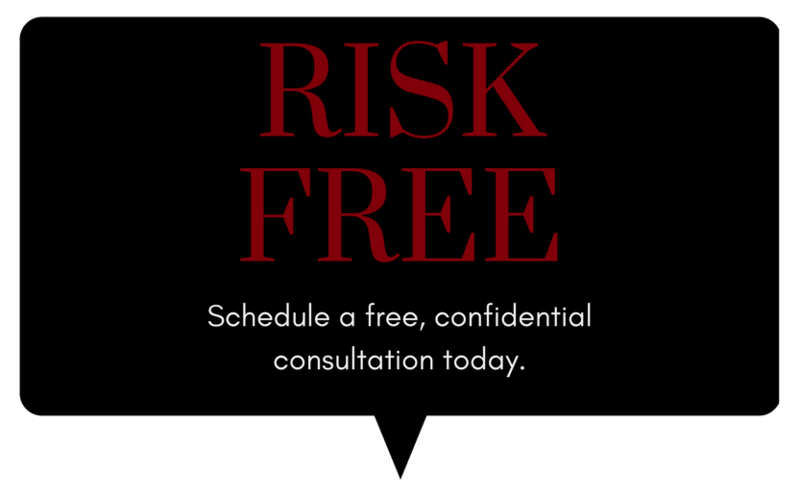 Many famous wrongful death claims have occurred in reaction to criminal prosecution. While the defendant may face criminal charges, they also face wrongful death lawsuits and claims to provide monetary reimbursement to the decedent’s surviving family members. Following are a few of the famed wrongful death cases in the past couple of decades. The OJ Simpson trial is possibly the most famous, or notorious, wrongful death action. The slayings happened in Los Angeles’ richest suburbs. The criminal offense itself was followed by a large audience on tv. It’s among the greatest criminal cases from the history of the nation. Once acquitted, the Brown and Goldman families sued Simpson in civil court for the deaths of Nicole Simpson Brown and Ron Goldman. Simpson contested the criminal charges in court and was aquitted. Subsequently, the Brown and Goldman families filed a civil suit against Simpson for wrongful death and won. Among the reasons why this lawsuit continues to reside in the minds of these public is that Simpson was later sentenced to prison in an unrelated case. In 2008, Simpson was sentenced to 33 years is prison, with the chance of parole in 9 years, after being charged with armed robbery and kidnapping. Simpson appealed the decision claiming various grounds for appeal. Simpson was later released on Parole in 2017. Brandy, the R&B songbird and former Moesha star, recently reached a settlement in the wrongful-death suit brought against her on behalf of the children whose mother died in a December 2006 multi-car crash. In accordance with settlement records obtained by E! News, the children– Mrwan and Kareem Mohamed– each received $300,000.00 in settlement proceeds. The boys,15 and 11 years old at the time, were in the household’s Toyota Corolla when it was struck by Brandy’s Land Rover. Their mother, Awatef Aboudihaj, passed away as a result of the crash. In this case, the plaintiffs were the family of a 21-year-old Florida mom who killed herself a couple of days after being interviewed by Nancy Grace. Grace interviewed the young mother, Melinda Duckett, regarding the disappearance of her two year-old son, Trenton. Ms. Duckett was not a suspect in the child’s disappearance. Nancy Grace, a former prosecutor herself, grilled Duckett in a harsh, accusatory manner about the whereabouts of the lost boy. As alleged by the Duckett family, this harsh line of questioning triggered significant psychological distress for Melinda Duckett, as Grace had insinuated that she’d murdered her own son. Only hours before the show was expected to air, Melinda Duckett took her own life. A settlement fund of $200,000 dedicated to finding the boy was created in 2010. Ritter, whose acting career spanned over three decades, died of an undetected aortic dissection on Sept. 11, 2003. Ritter was on set for rehearsals of “8 Simple Rules” on Sept. 11, 2003, and he experienced acute nausea and vomiting. His family received over $14 million in a settlement, including $9.4 million from Providence St. Joseph Medical Center in Burbank, CA, the hospital where Ritter passed away. California regulators faulted St. Joseph’s for failing to administer an X-ray of Ritter’s torso during Ritter’s stay, which had been ordered by an emergency room physician. Back in August 2010, Joe Jackson, the father of Michael Jackson, filed a suit against Michael’s physician Dr. Conrad Murray, in reaction to the death of the renowned pop star due to the overdose on an anesthetic in 2009. The physician administered regular dosages of Propofol, in an effort to cure Michael’s chronic sleeplessness. The prescription medication wasn’t generally recognized as a sleeping aid, and the unusually large dose killed the singer. Phil Hartman, former comic and Saturday Night Live actor, was murdered in 1998 by his wife Brynn. Brynn then took her own life the murder/suicide sent shock waves throughout the country, as Hartman was adored by many. Brynn Hartman’s family were said to be shocked by the actions of Brynn. In Hartman v. Pfizer, Brynn’s brother brought a lawsuit against Pfizer Pharmaceuticals, the manufacturer of the antidepressant Zoloft. Brynn was prescribed that the anti-depressant because she suffered from terror attacks. The lawsuit alleged that Zoloft, a remarkably common drug, drove Brynn to insanity and that the derangement induced her to take her husband’s life along with her own. Pfizer settled the case out of court. The amount of the settlement is confidential Zoloft still remains the subject of various class actions suits, in which plaintiffs allege the drug, prescribed for pregnant women to assist them fight morning sickness, has generated various debilitating birth defects. In 2003, jurors in a civil trial concluded that actor Robert Blake either murdered his wife, Bonnie Bakley, or hired somebody else to murder. The jury awarded Bakley’s children $30 million to be paid by Blake in “wrongful death” damages, cash the 1970s TV star claimed he did not have. 10 of the 12 jurors agreed that it was “more likely than not” that Blake had been “accountable” for Bakley’s death. The jury did not need to choose whether Blake shot his wife or had somebody else do it, but rather that he shot his wife by a preponderance of the evidence. Blake had previously been acquitted in a criminal trial for murder that preceded the civil case. Esteban Loaiza, husband of singer Jenni Rivera, filed a wrongful death suit against the owners of the aircraft Jenni was a passenger in that crashed in northern Mexico, killing Ms. Rivera and six others. The lawsuit filed by Esteban seeks unspecified damages, even though he and Jenni were separated at the time of the crash. In the 1970s Ford manufactured the Ford Pinto, a cheap and hot sedan. The automobile was made using a back mounted gas tanks. It was later discovered that the gas tanks readily burst when the automobile was struck from behind regardless of the severity of the collision. Many wrongful death cases involving the Ford Pinto were brought; some were settled out of court and many others resulted in a trial. What if an individual dies before bringing a personal injury lawsuit? It depends upon if the individual dies as a consequence of the injuries or from unrelated causes. 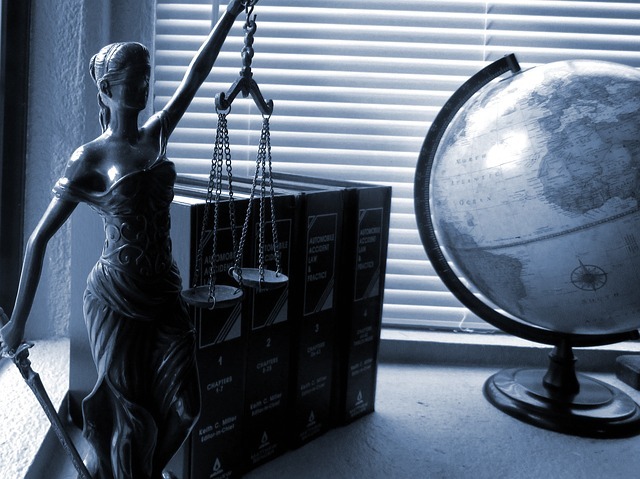 Each state has a law permitting an action when someone causes the wrongful death of another. If an individual with a personal injury claim dies from unrelated causes, the claim survives in most instances and may be brought by the executor or personal representative of the deceased individual’s estate. Whenever someone dies, what’s the distinction between the criminal and civil cases which may be brought regarding the death? A criminal case arises when the government seeks to punish a person for an act that’s been classified as a crime. A civil case, on the other hand, generally has to do with a dispute over the rights and duties that individuals and organizations legally owe to one another. 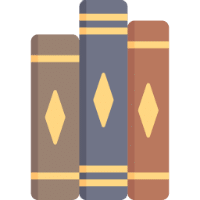 The burden of proof is much higher in a criminal case, and penalties are imposed in a criminal action and may result in imprisonment, a fine, and other forms of punishment. In most states, a plaintiff may not recover punitive damages in a wrongful death act. There are a number of states, however, that do have specific statutes that permit recovery of punitive damages. Are all state laws the same regarding wrongful deaths? No, there are various differences among distinct state wrongful death laws. Determining the state in which you can (and should) bring a wrongful death action is an essential element of your claim, because some states do not allow certain types of damage awards or may have different statutes of limitation that establish the timeframe in which you may file lawsuit. Yes, even if the decedent never held a job, he/she may have contributed in another way. A fantastic illustration of such a situation is the action for the wrongful death of a stay-at-home husband or wife who contributes services, guidance and nurturing of the family. These contributions are quantifiable as “pecuniary losses” in a wrongful death action. Can someone sue for the pain and suffering of a decedent? Yes, along with damages for the wrongful death, a decedent’s family or executor may recover damages for the pain and suffering that the decedent endured before death. Yes, you may recover damages in a wrongful death cause of action for the death of a child or an elder individual.